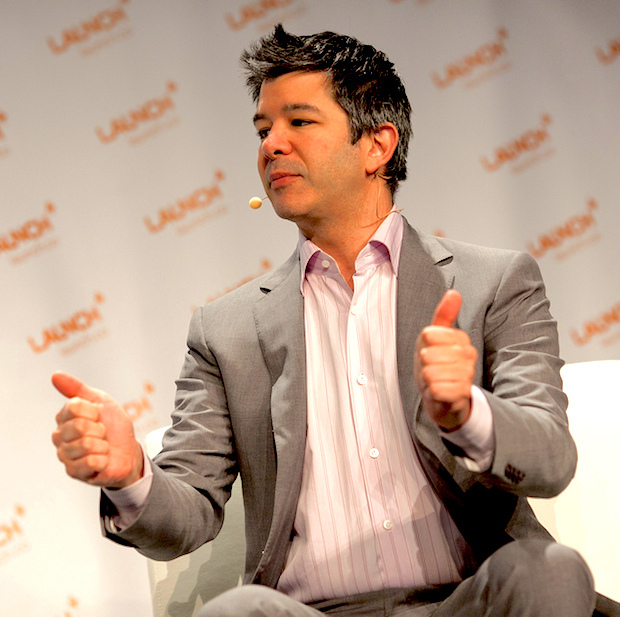 Uber Sleazy Tactics: Should Investors Teach Startups Ethics? Casey Newton in The Verge has a great story about how Uber, the San Francisco ride app startup, is trying to sabotage its rival Lyft by hiring people to call and cancel thousands of rides. Using contractors it calls "brand ambassadors," Uber requests rides from Lyft and other competitors, recruits their drivers, and takes multiple precautions to avoid detection. The effort, which Uber appears to be rolling out nationally, has already resulted in thousands of canceled Lyft rides and made it more difficult for its rival to gain a foothold in new markets. Uber calls the program "SLOG," and it’s a previously unreported aspect of the company’s ruthless efforts to undermine its competitors. Uber's management claims to have never ordered ride cancellations by its brand ambassadors but The Verge has several interviews and has seen internal documents that show that Uber is lying. With Lyft’s arrival in New York imminent, Uber said it was creating a "street team" charged with gathering intelligence about Lyft’s launch plans and recruiting their drivers to Uber. Contractors were then handed two Uber-branded iPhones and a series of valid credit card numbers to be used for creating dummy Lyft accounts. Uber assumed every contractor would be caught by Lyft eventually; the second phone, according to a contractor interviewed by The Verge, was issued so "you would have a backup phone if and when that happened so you wouldn’t have to go back." Uber's CEO and co-founder Travis Kalanick is 38 years old so he's not a twenty-something entrepreneur unsure of what's right or wrong in business. Would companies want to partner with Uber knowing that the startup plays by different rules and will lie and cheat? It doesn't build trust in management and it won't build a corporate culture that's honest and truthful. Uber raised a D Series in June of $1.2 billion. Investors were Google Ventures, Kleiner Perkins Caufield & Byers, Menlo Ventures, Summit Partners, Fidelity Investments, BlackRock and Wellington Management. Do such august and respected investment firms want to be associated with such uber-unethical practices? VC firms should make sure that their portfolio companies agree to adhere to the same codes of ethics that they themselves subscribe to. I assume they all have codes of ethics.